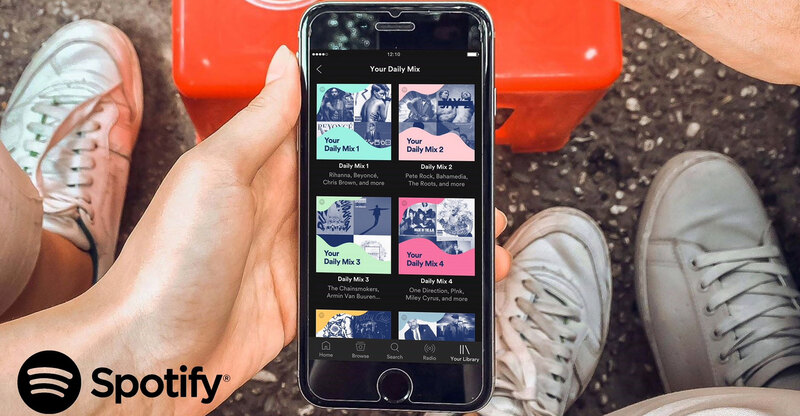 Spotify Technology’s shares — sold via a direct listing rather than a traditional IPO — finally opened well after midday at US$165.90 apiece in New York, with 5.6m shares changing hands at that initial price. They closed about 10% below the opening price, at $149.01 each, valuing the company at almost $27bn. The modest moves could be seen as a sign that Spotify got its wish to avoid a tumultuous debut. A successful first day of trading for the 10-year old company was never going to be judged on whether shares jumped 30%, which is the usual benchmark for a triumphant initial public offering. Instead, Spotify and its advisers wanted a more mundane outcome for its unusual listing, people familiar with the matter said before the shares started trading. Yet questions are already being asked about whether the market valuation is sustainable, given that the price was set by a relatively small number of shares changing hands. Only about 30m shares had traded as of 4.08pm. Since there are no restrictions on investors selling, there are more than 100m tradeable shares available in the market. Before the listing, Spotify’s best-case scenario was for modest intraday movement with trading volume similar to a typical IPO, in which 50-100% of tradeable shares change hands, the people said. The worst would have been a stock that swung wildly or lacked the available shares to trade smoothly. The atypical approach to trading is indicative of Spotify’s attitude to going public. The company has avoided the traditional IPO route at every stage. Instead of hoping for a first-day bump, its goal was to have the stock look like it would on a run-of-the-mill day — with shares trading efficiently with little volatility as soon as possible. One key aim ahead of the listing was to get existing shareholders who want to sell to agree to do so quickly, even before the opening price was set, the people said. That would help manage volatility and generate sufficient supply to ward off a liquidity squeeze, which could lead to a shortage of shares and a run up in the price. At their opening price, shares traded well above the $48.93 to $132.50 range at which they had changed hands in private trades this year, according to a company filing. Compared to the $132/share reference price — a number set by the New York Stock Exchange that doesn’t denote an offering price or valuation, but is necessary to open the shares — the stock rose as much as 28%. The listing crystallised 10-figure fortunes for co-founders Ek and Martin Lorentzon. Ek had a net worth of about $2.4bn and Lorentzon a $3.4bn fortune as of 2.15pm, according to the Bloomberg Billionaires Index. On the demand side of the equation, there are a number of reasons for investors to get excited about being able to buy the stock. Spotify offers investors their best opportunity to invest in the music business, which has rebounded of late from 15 years of decline. All three major record labels are either private or owned by large conglomerates, while Pandora Media, owner of the world’s largest online radio service, is valued at just $1.2bn. Spotify can claim a lot of credit for the industry’s recovery. Paid streaming accounted for 40% of US music industry sales last year. Spotify also offers a free service, but it accounts for a small fraction of its revenue. Spotify posted revenue of €4.1bn last year, up 39% from a year earlier. Yet it must still prove to investors that a music service can be a viable business. Losses have grown each of the past three years, reaching €1.2bn in 2017, due in large part to the royalties paid to music rights holders. The company was able to tell its story in a pre-listing investor day where it gave financial guidance, but it didn’t host the roadshow typical in a regular IPO. Spotify also skipped another key process in an initial public offering, where a set number of shares are sold at a specific price to a known list of investors before trading starts. Instead, the company’s first public share price was determined after the opening bell by the supply of shares that existing holders are willing to sell, as well as demand for them. Spotify and its advisers couldn’t control every step of the process. The London-based company went public after weeks of volatile trading conditions for tech companies, as fears of a trade war as well as US President Donald Trump’s anti-Amazon.com rhetoric roiled indexes. Still, markets played nice on Tuesday, with US stocks rebounding from seven-week lows despite continued volatility. 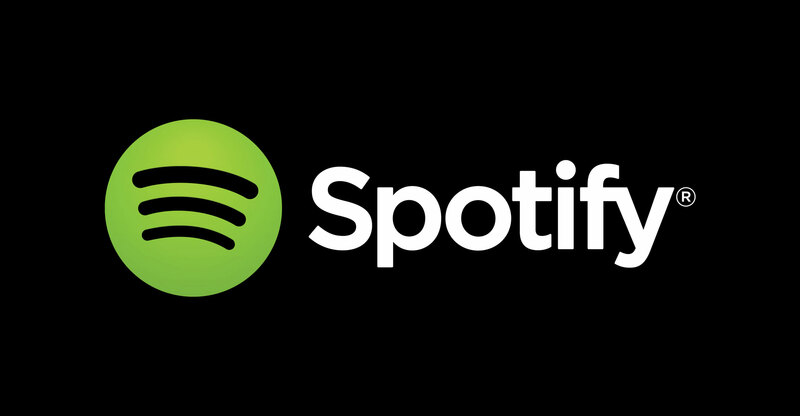 Spotify’s stock got off the ground with the help of advisers Goldman Sachs Group, Morgan Stanley and Allen & Co and designated market maker Citadel Securities. The advisers had to work a long list of existing investors to try to discern whether they might sell and at what price, with no guarantee that they wouldn’t change their minds on listing day. Those conversations with investors — venture capitalists, institutional investors and family offices — took more than six weeks, the people said.